Degree pathways such as articulation agreements and credit transfers give you the opportunity to begin your studies at one institution and finish at another. For example, you may decide to obtain a diploma from Holland College and then further your studies at a university. Or you may have begun your studies in university, and be interested in continuing your education at Holland College. If you’re interested in pursuing your studies somewhere else, Holland College has agreements in place with universities and colleges across Canada, the U.S., and overseas. There are a variety of joint applied degree programs; as well as 2+2 programs, which mean that you can earn your diploma at Holland College and then earn your university degree in as little as two additional years. 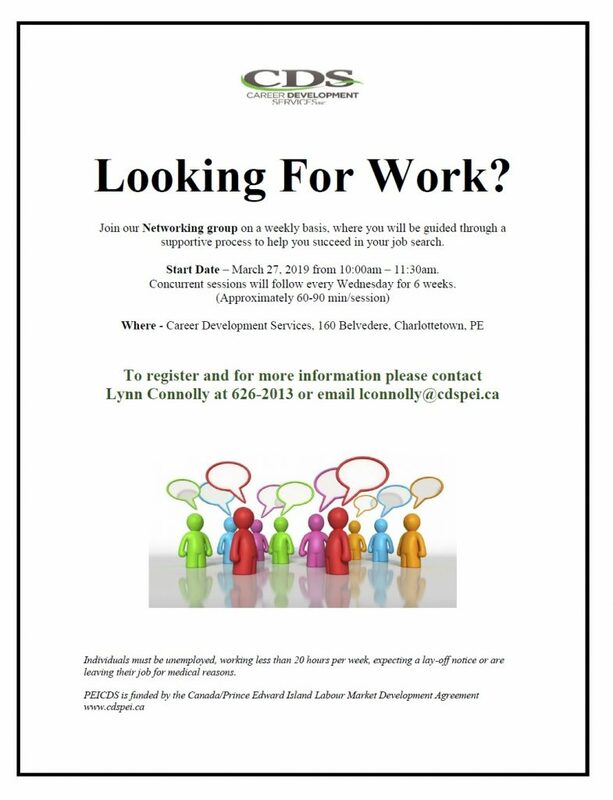 Do you have a Holland College diploma but always wanted to have a UPEI degree? UPEI partners with Holland College on several transfer and articulation agreements to provide degree pathways to graduates of specific college programs. Minimum criteria must be met, but Holland College diploma graduates are eligible to apply for admission and credit transfer to the associated degree programs. *Note: A semester hour is defined as one hour of classroom time per week per semester. Thus a class which is held for three hours a week for one semester is a three semester-hour course. 60 semester hours is equal to 20 (3 semester-hour) courses. Bachelor of Science in Computer Science Degree – 39 semester hours and 1 Co-op work term. NOTE: Transfer credit awarded upon successful completion of UPEI courses Computer Science 151 and 152. NOTE: Students complete their first year at UPEI, then complete two years in the Holland College Journalism program and the final year at UPEI, graduating with a Bachelor of Applied Arts in Print Journalism. NOTE: Graduates of the Holland College Practical Nursing Program who satisfy the criteria identified by UPEI and upon successful completion of 5 specific prerequisite courses prior to being admitted, may obtain admission to the second year of the Bachelor of Science in Nursing degree at UPEI (receiving 27 semester hours of credit toward the degree). Please note: This is a competitive entry program. 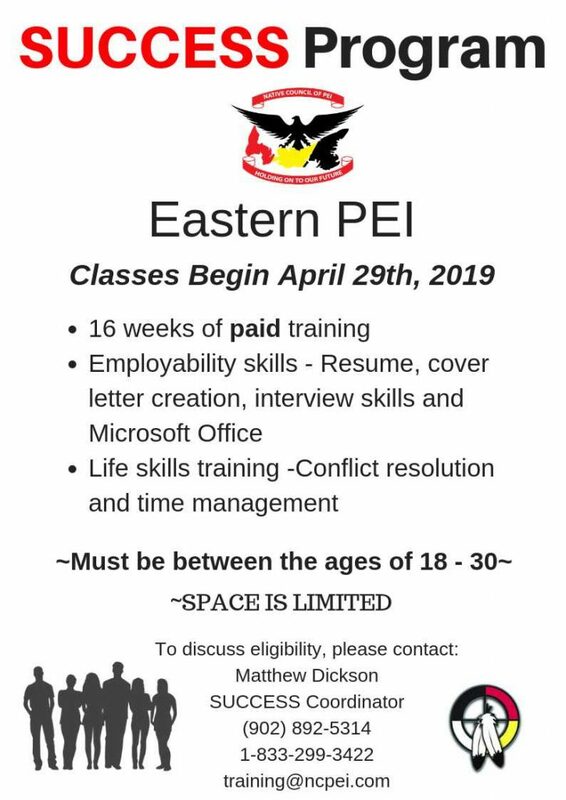 Contact UPEI for further details. NOTE: A maximum of 60 semester hours credit will be awarded for the Golf Club Management/Professional Golf Management programs.